The CEO of Multichoice has thrown more light on the reasons why the controversial Big Brother Naija finalist, Cee-C was not disqualified from the just concluded reality TV show. 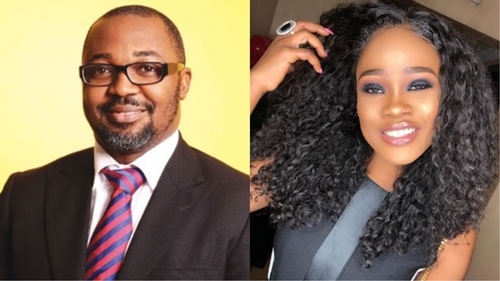 While speaking at a press briefing held in honour of the BBNaija 2018 finalists, the MD/CEO Multichoice Nigeria, John Ugbe, explained why ex-Big Brother Naija 2018 housemate, Cynthia Nwadiorah a.k.a Cee-C wasn’t disqualified from the show. From injuring Lolu, fighting Tobi, destroying her Payporte party dress, Cee-c was christened ‘Margaret Thatcher’ of the BBNaija house by viewers, as many had expected she would be disqualified due to her attitude, but she surprisingly remained the house until the end of the show. Ugbe who said Cee-C and others made it to the final stage because they adhered to the rules of the house, also faulted the earlier claim in some quarters that some housemates were placed into the house by the sponsors to win the show. 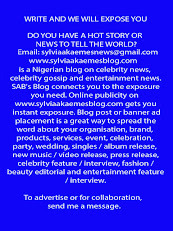 “At every point, the housemates were aware of the rules of being in the house, and those were adhered to throughout. “At the end of the day guys, it’s a game, and the rules were adhered to. Throughout the time the housemates were in the house, there was fairness. “At a time we heard about the votes, and then, week after week, we published those percentages and people saw the reality behind the numbers.